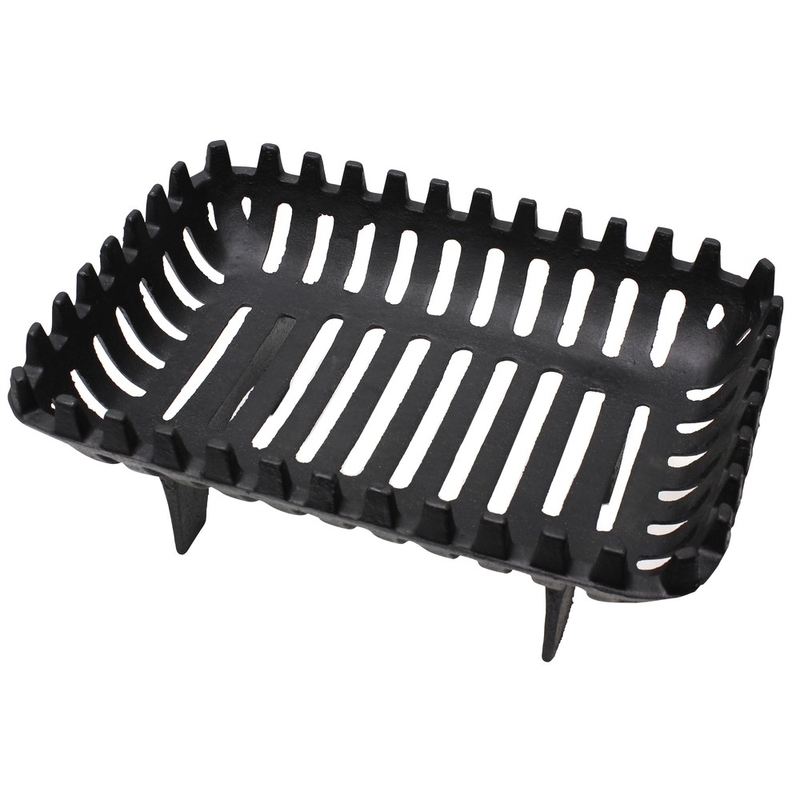 The 15" inch Arden fire basket/grate is made from cast iron with a black finish. Suitable for solid fuel use only. Size: H:16 x W:37 x D:26cm approx.